Unsettling and scary, an unflinching portrayal of a man driven to unspeakable lengths after tragedy befalls his family. 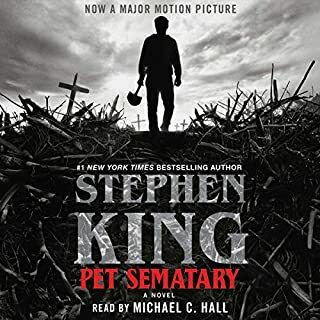 One of King's absolute best, made all the more gripping with excellent narration. An intriguing story of test pilots who became astronauts in the dawn of the space race. 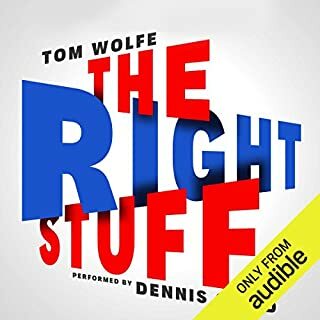 Tom Wolfe tells their stories in his typical entertaining, vivid and thorough fashion. Dennis Quaid does a great job as narrator though sometimes the wordy passages get the better of him. 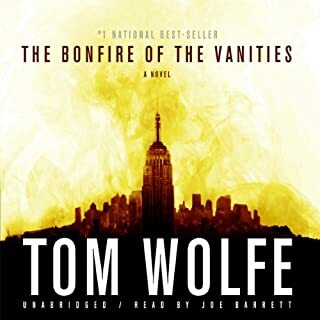 Tom Wolfe's dynamic writing style was brought to life and made even more vivid by the excellent narrator. Fantastic listening.